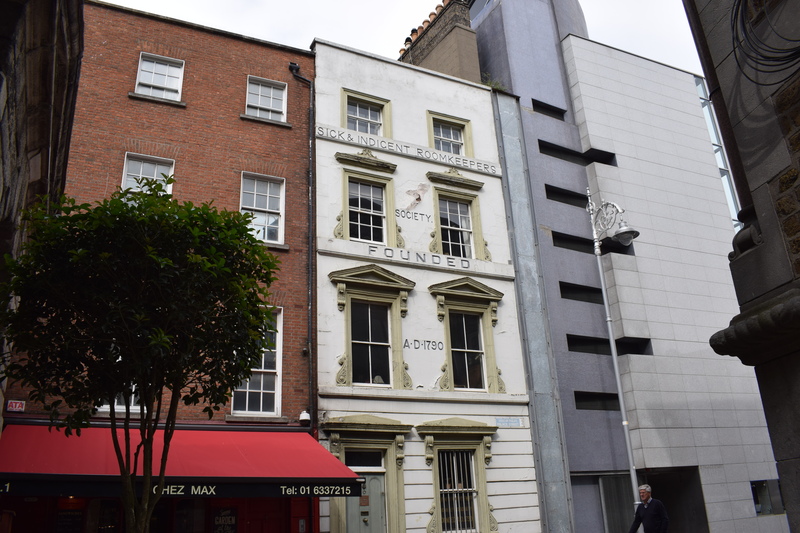 Bet you can guess where we visited in Dublin. 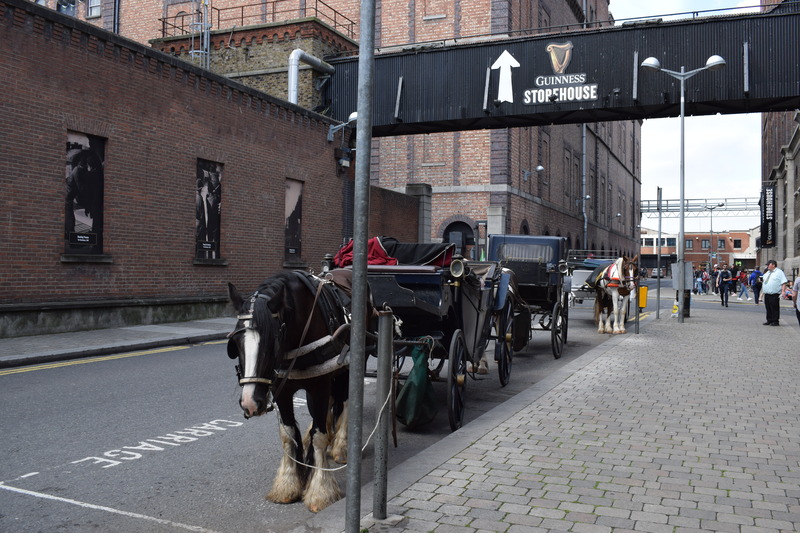 Yes, of course, The Guinness Storehouse located in the heart of St. James’ Brewery and Ireland’s most popular attraction. I’ve been before, but there are some improvements such as the tasting section and the Marketing floor is magnificent. 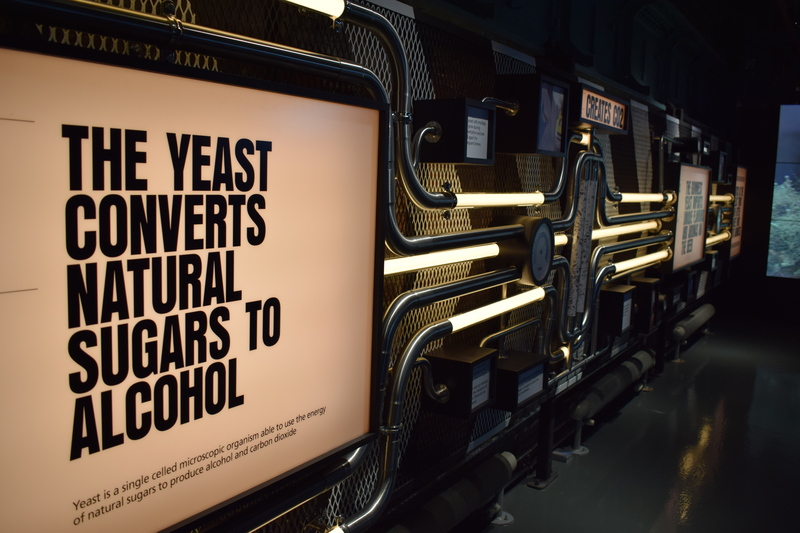 Really loved the Guinness ads. 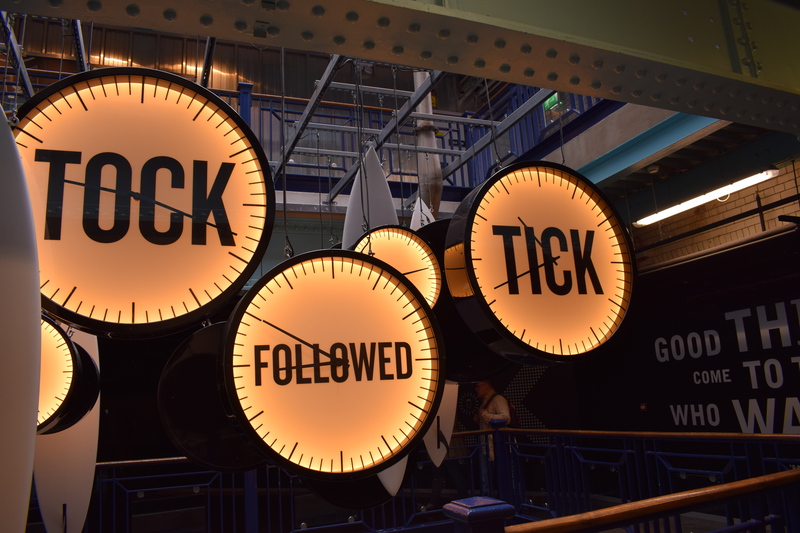 ‘Tock followed Tick.’ However, let’s be honest here, it is a bit Disney with all of the interactive experiences and all. Still, it was a fun way to end the holiday. 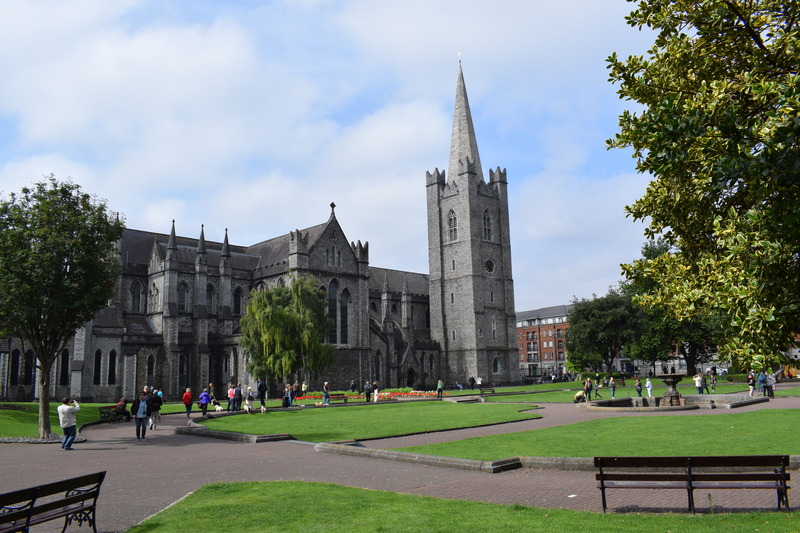 We walked around the city and looked at many sites such as the cathedrals, shops, parks, but ultimately it was the end of the cruise and we felt the end of the holiday was fast approaching and quite looking forward to getting back to good old England.